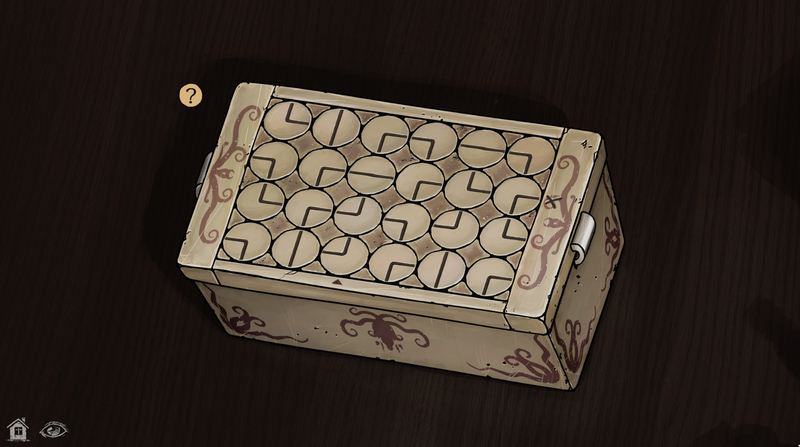 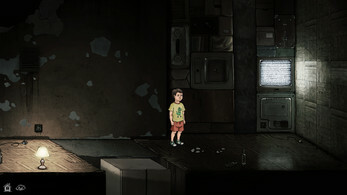 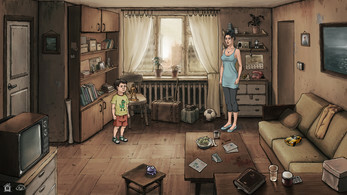 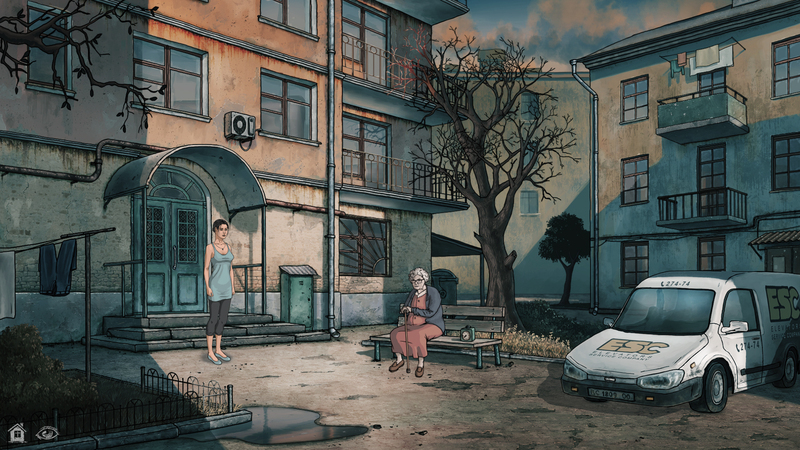 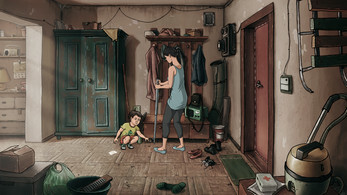 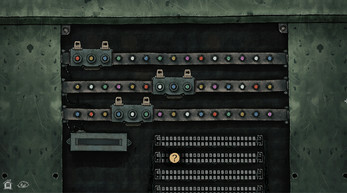 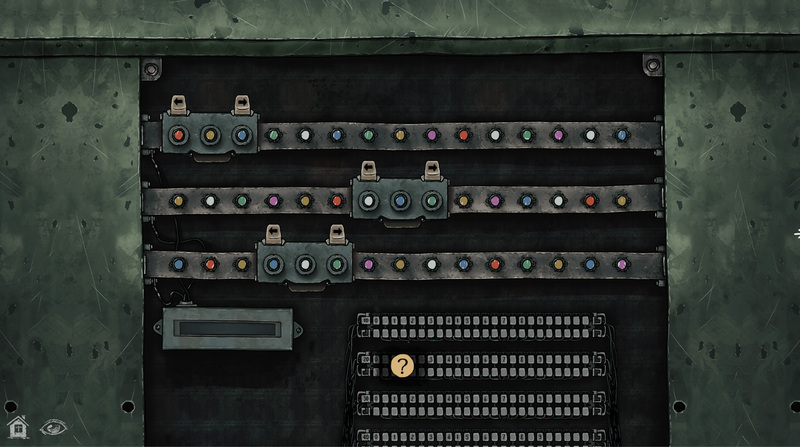 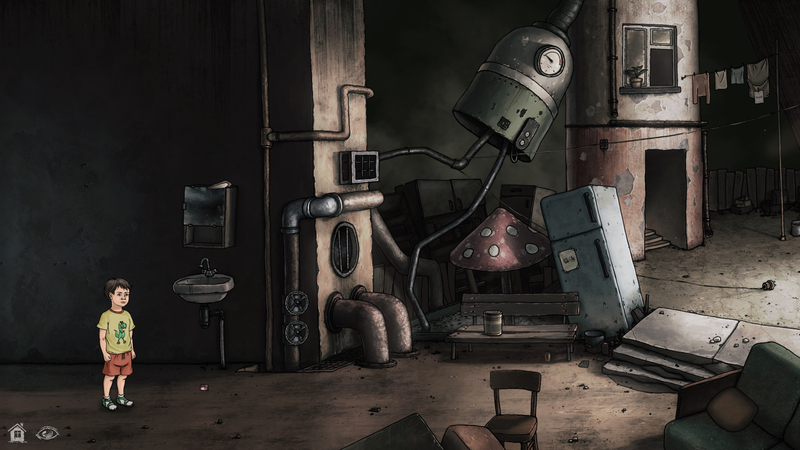 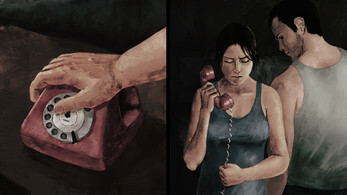 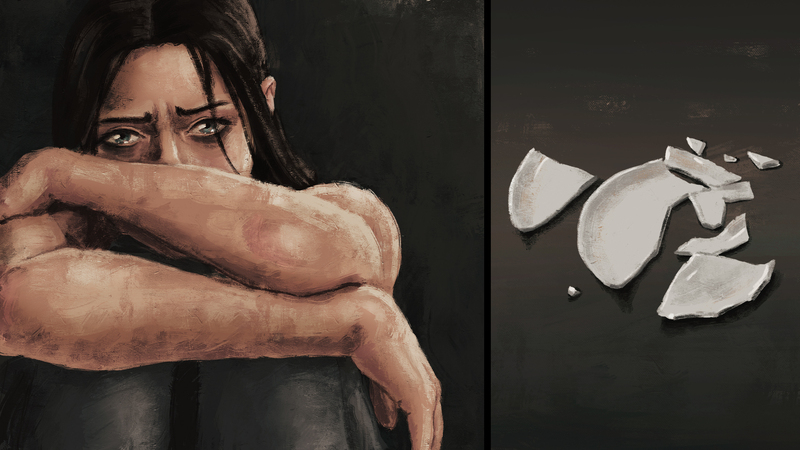 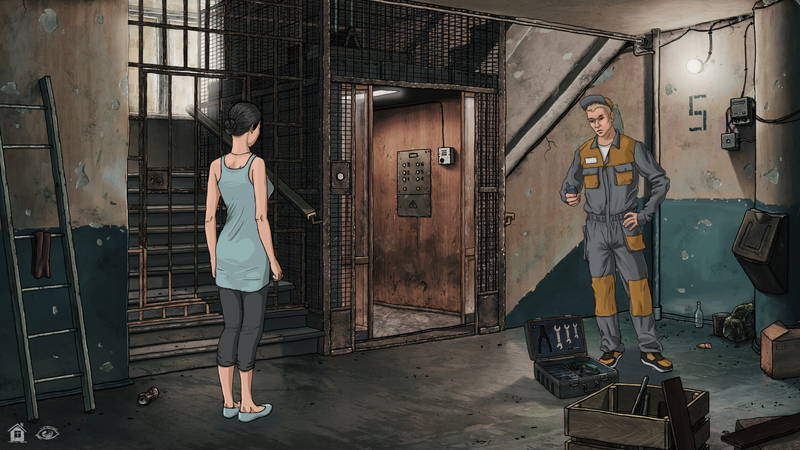 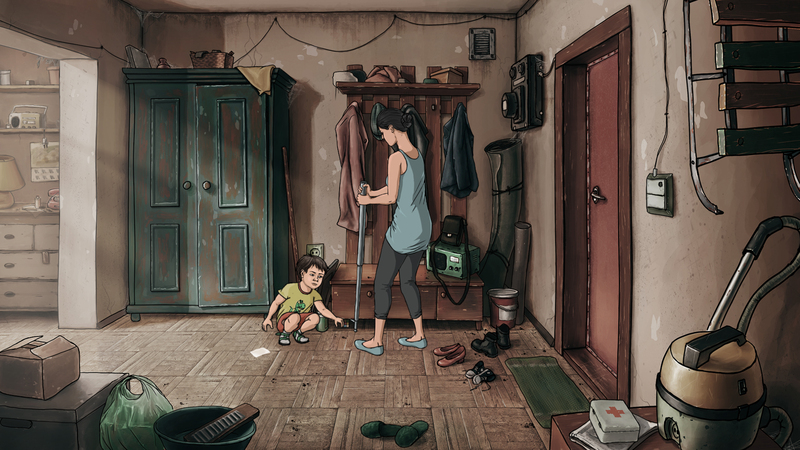 The game highlights the problems of an unsuccessful family, in which one person has given up, and another tries to correct mistakes of the past. 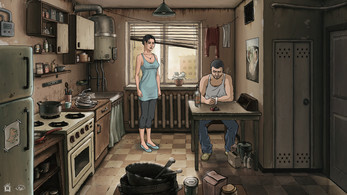 Available localisations: English, Dutch, Ukrainian, Russian. Thanks! 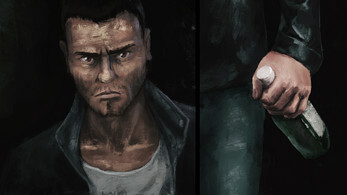 There will be a sequel.